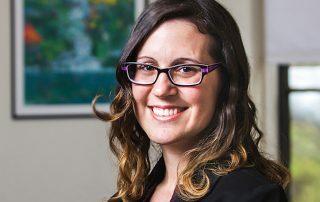 Mika Ahuvia's new co-edited book, "Placing Ancient Texts," reconstructs the dynamic interactions between space, place, and position and texts in ancient times. 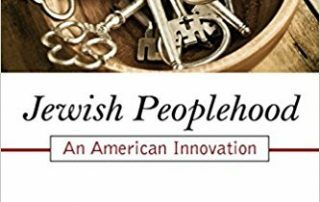 Prof. Naomi Sokoloff's new book considers the past, present and future of the Hebrew language. 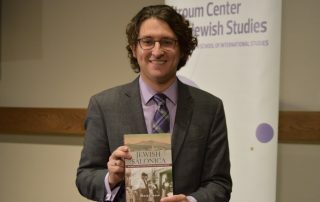 Upcoming lectures by Devin Naar about his award winning book "Jewish Salonica: Between the Ottoman Empire and Modern Greece." 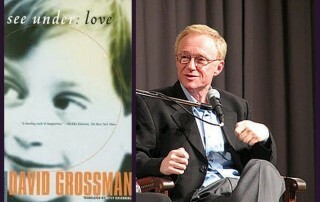 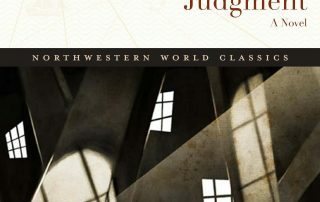 Prof. Naomi Sokoloff has edited a new collection of essays on David Grossman's masterful novel. 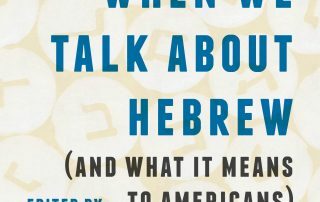 How have Jewish American writers portrayed Israel? 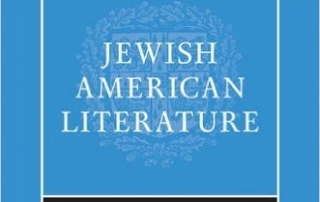 Naomi Sokoloff presents an overview in "The Cambridge History of Jewish American Literature"